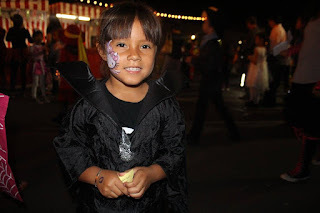 Last Friday, little ghouls and goblins Fairmont-wide celebrated Halloween early by attending the Historic Anaheim Campus' Annual Halloween Haunt. An evening of face panting, wandering through haunted houses, skipping around pumpkin patches, and playing fun carnival games, the 2015 Halloween Haunt was a great way to begin the autumn season! 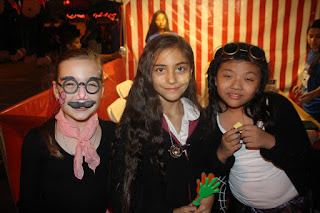 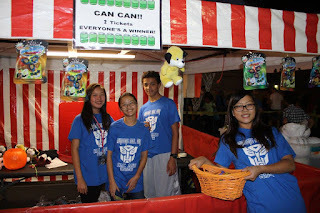 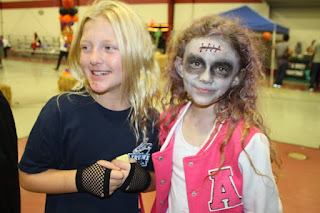 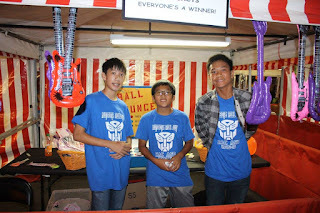 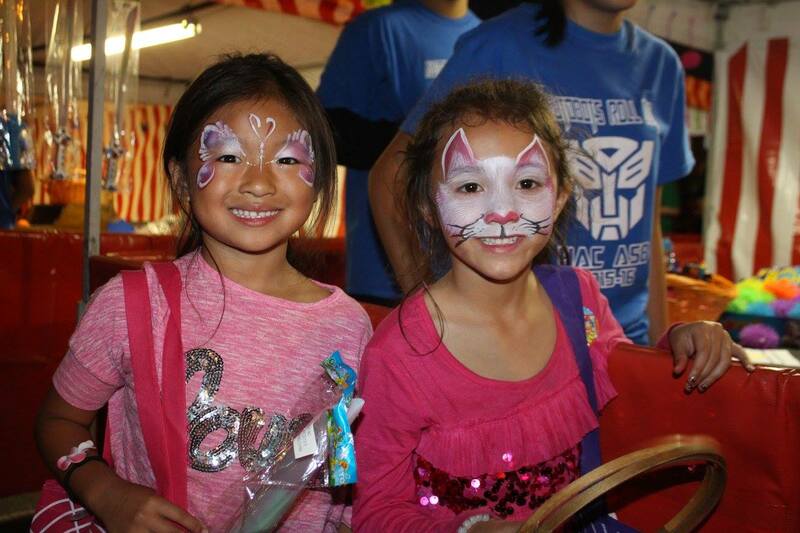 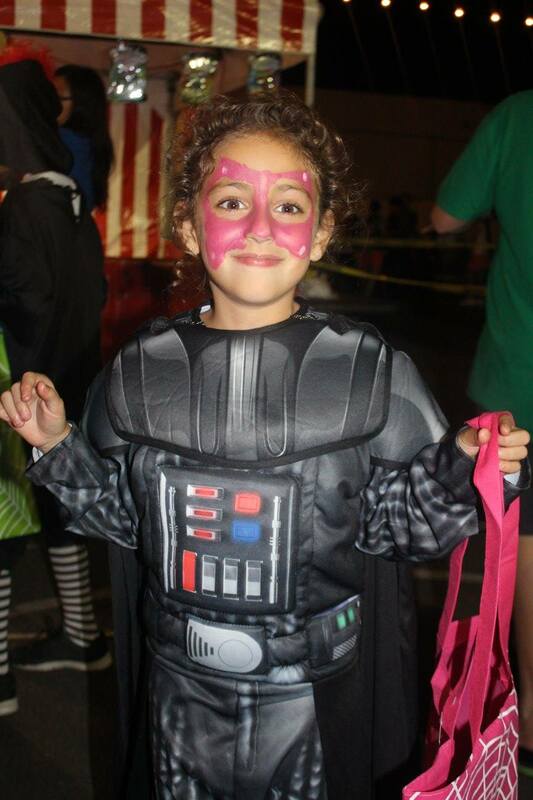 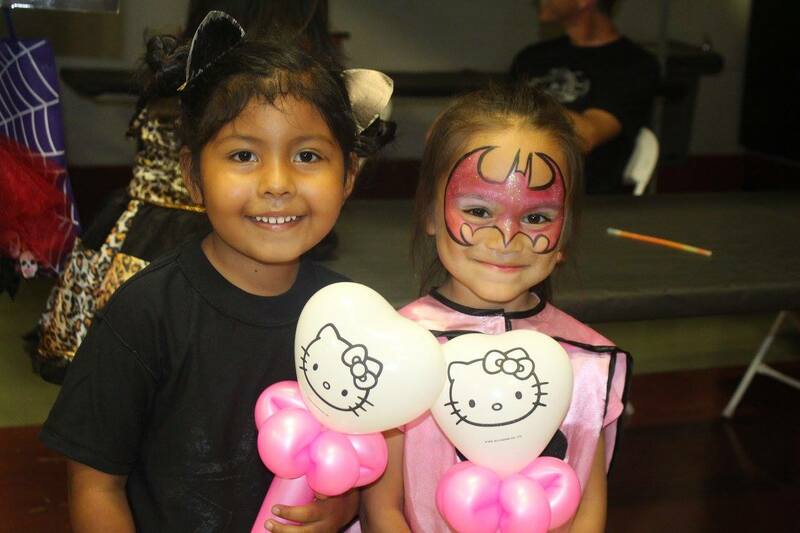 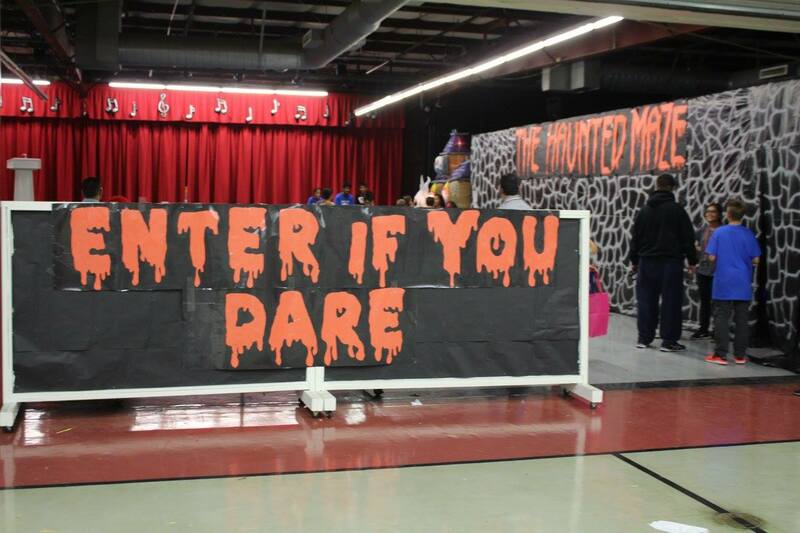 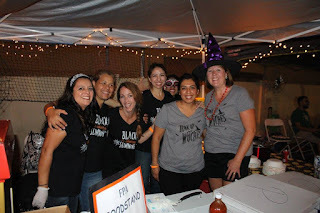 Sponsored and organized by the Historic Anaheim Campus Parent Association, the Halloween Haunt created many memories as students and families arrived in costume to eat, laugh, and play together! 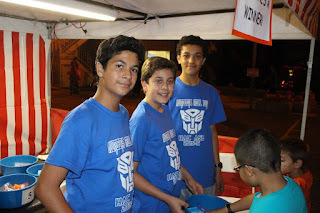 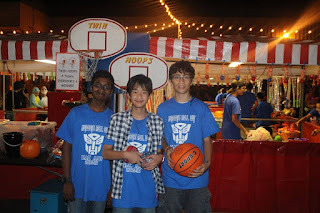 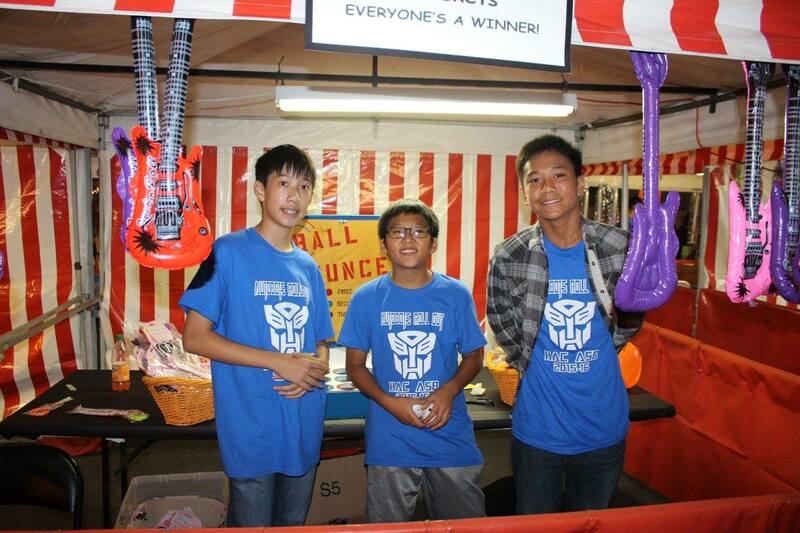 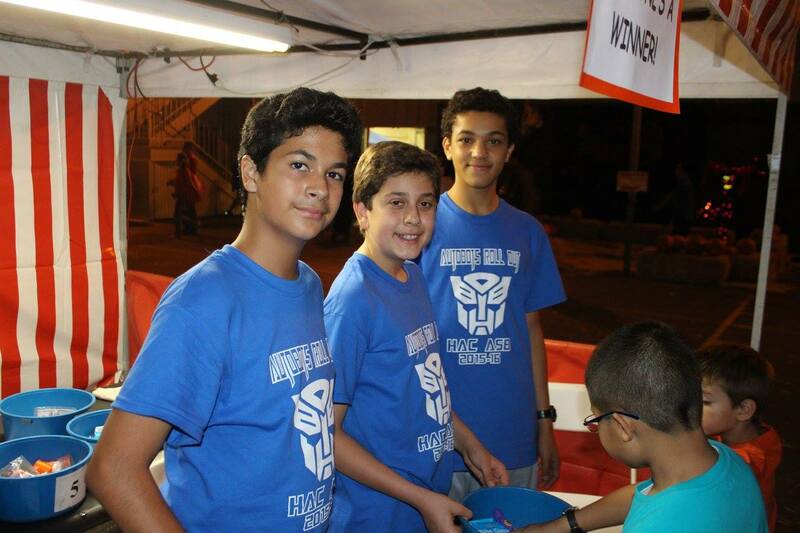 Click here for more event photos!